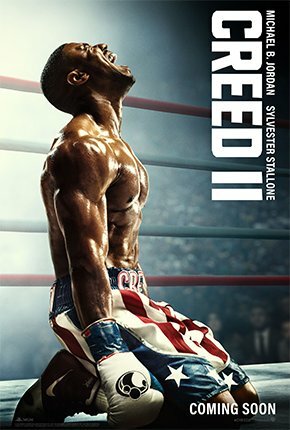 Picking up after the events in "Creed", Adonis Creed is now crowned as the new light-heavyweight champion. He continues to train hard under Rocky Balboa. However, history will be repeating itself as Adonis must now go up against the son of Ivan Drago, Viktor.